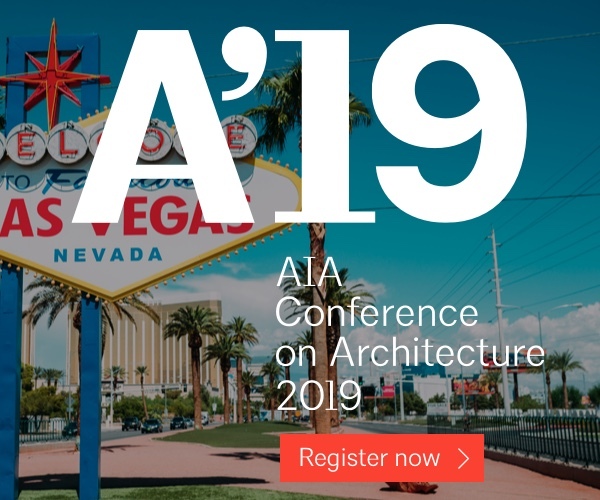 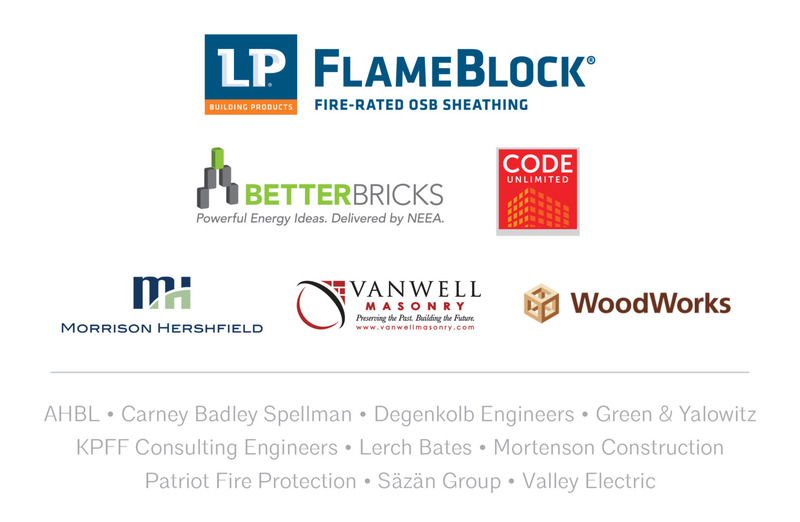 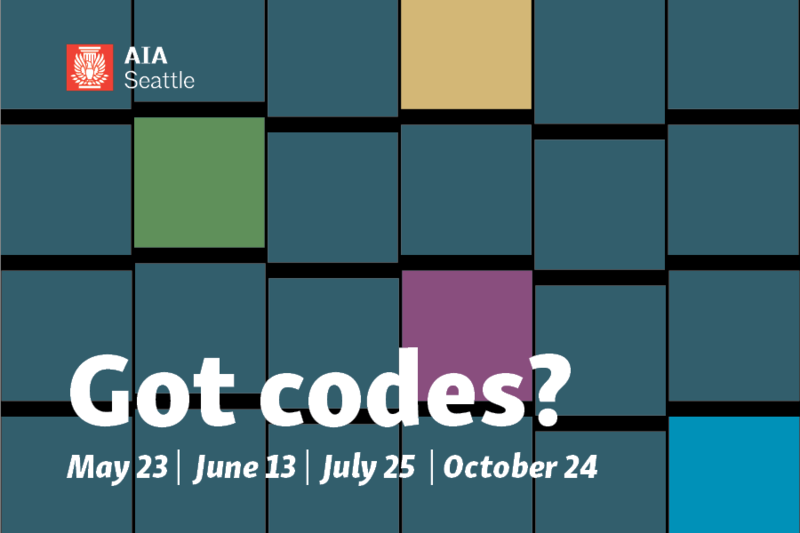 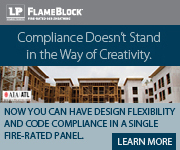 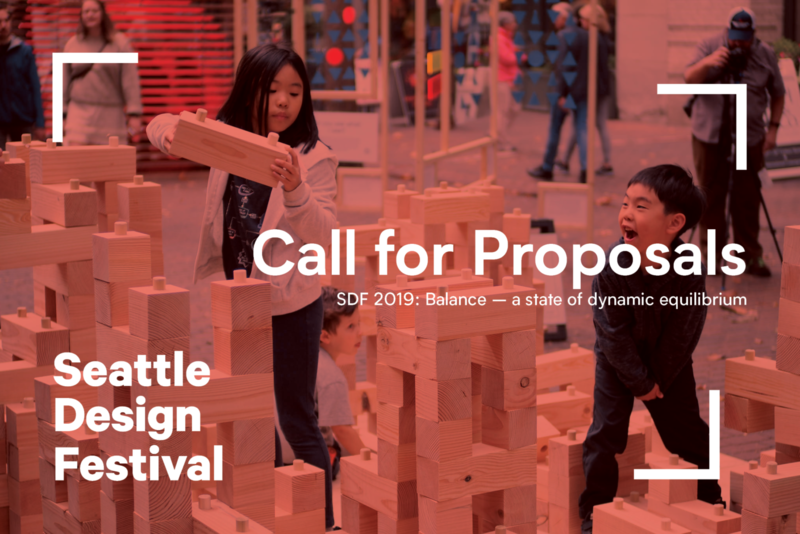 AIA Seattle's Code Committee has worked with experts to plan four half-day programs, covering topics including accessibility, assembly occupancies, the nuts and bolts of residential codes, and more! 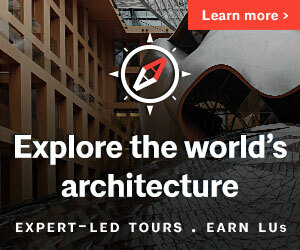 Join us for four upcoming sessions to learn from Code experts. 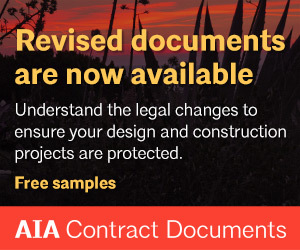 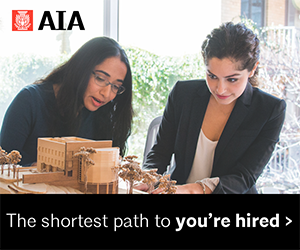 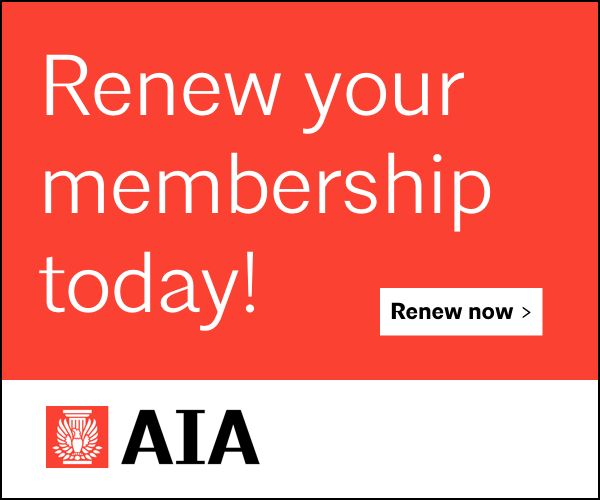 Contact AIA Seattle Professional Programs Manager Cassie Blair.